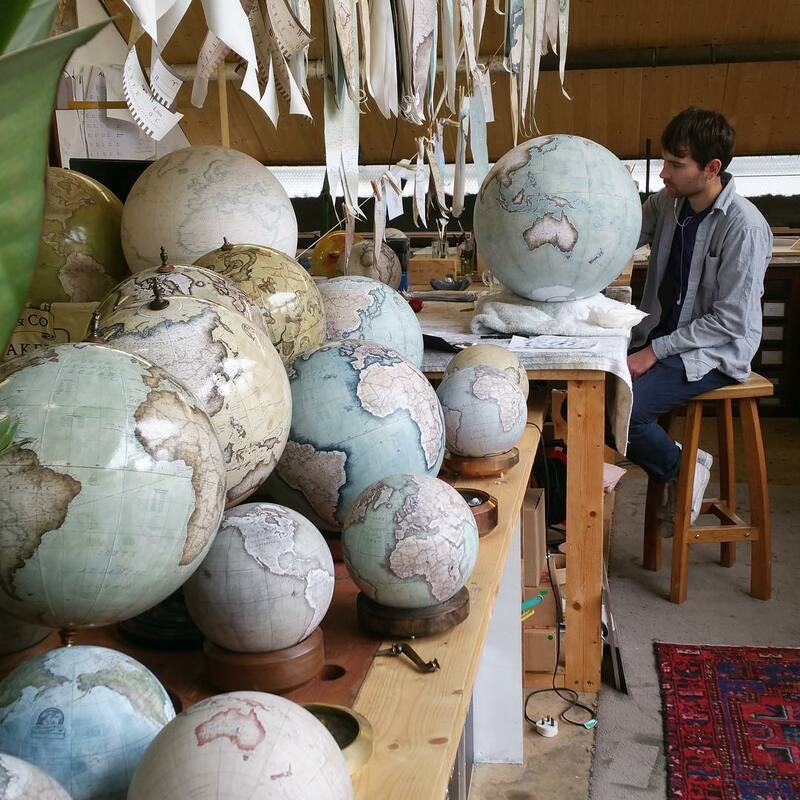 Around The World: Did You Know How Globes Are Made? 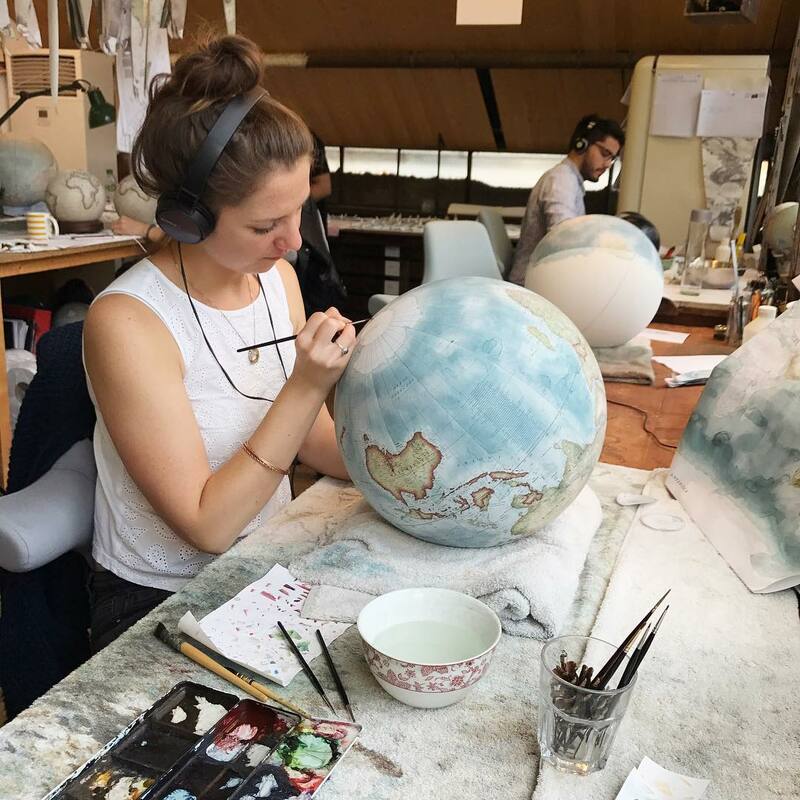 Have you ever wondered how globes are made? 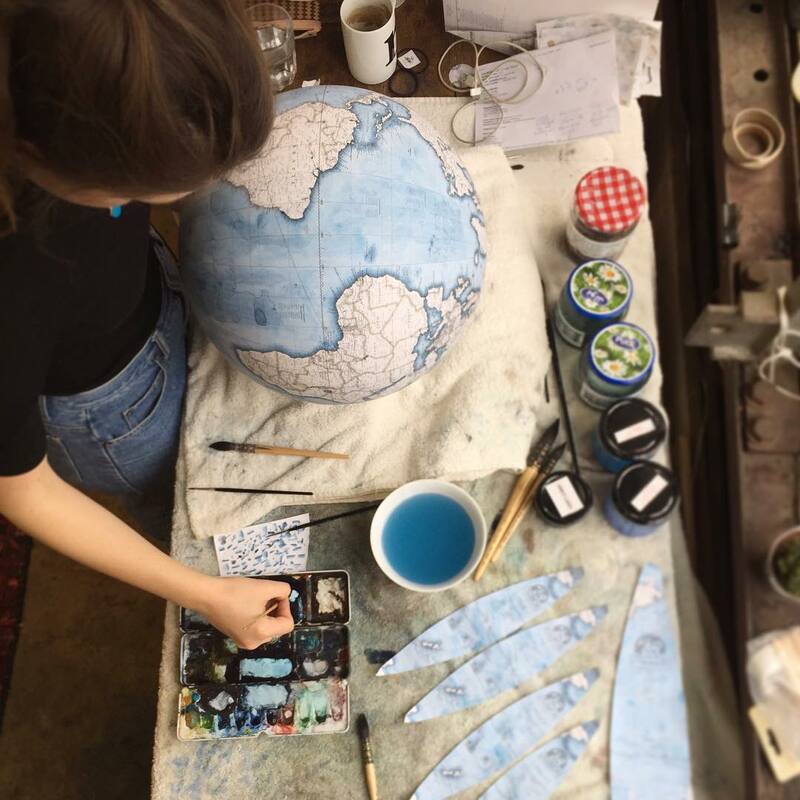 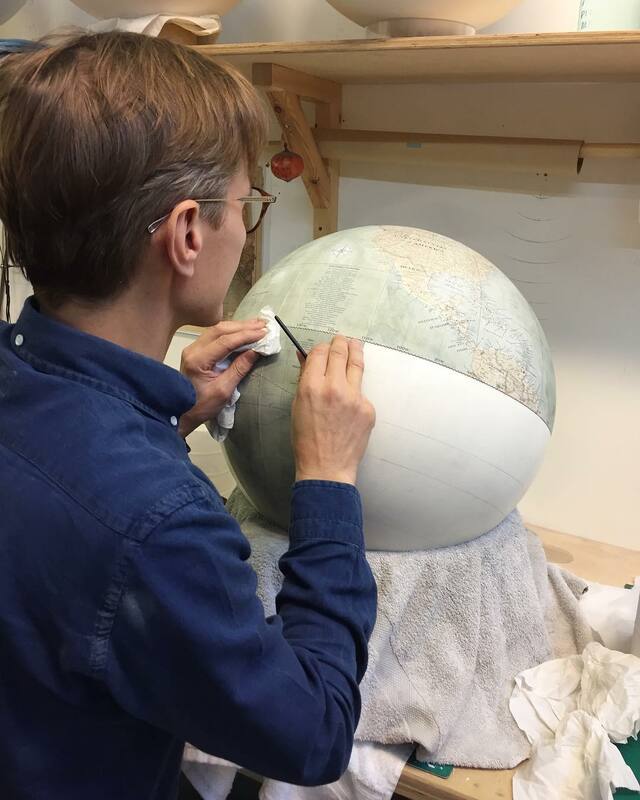 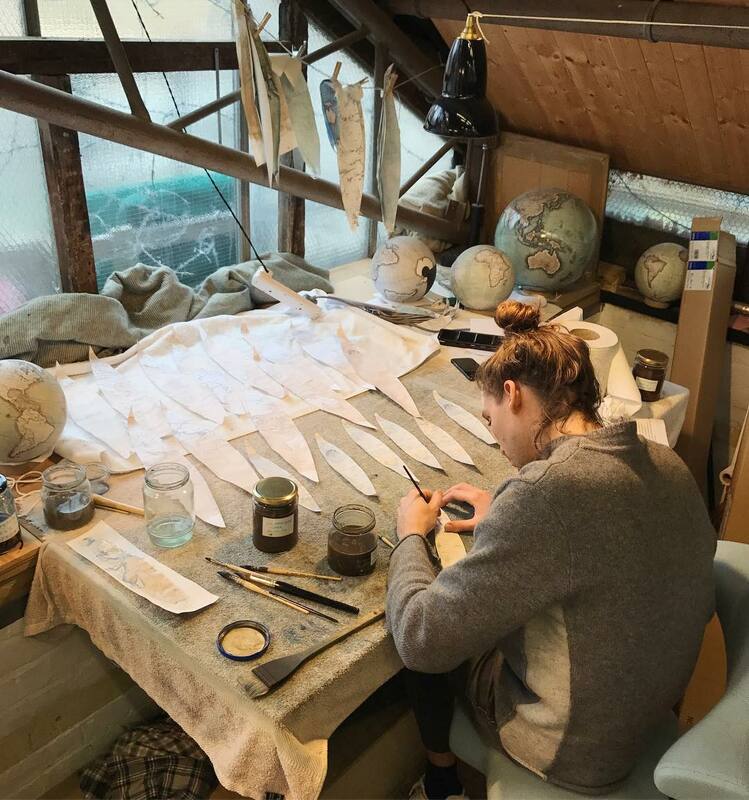 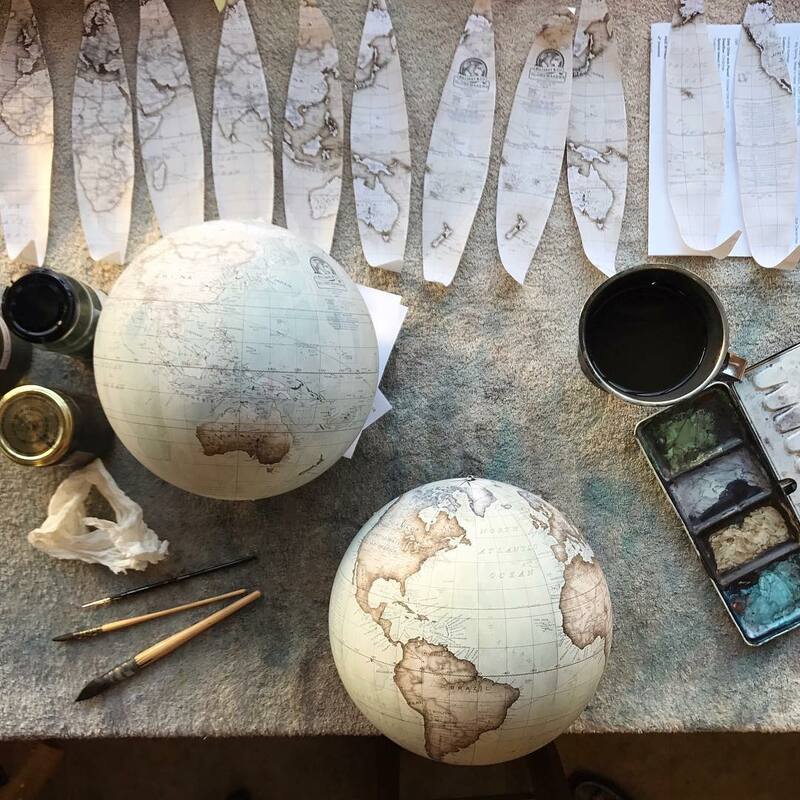 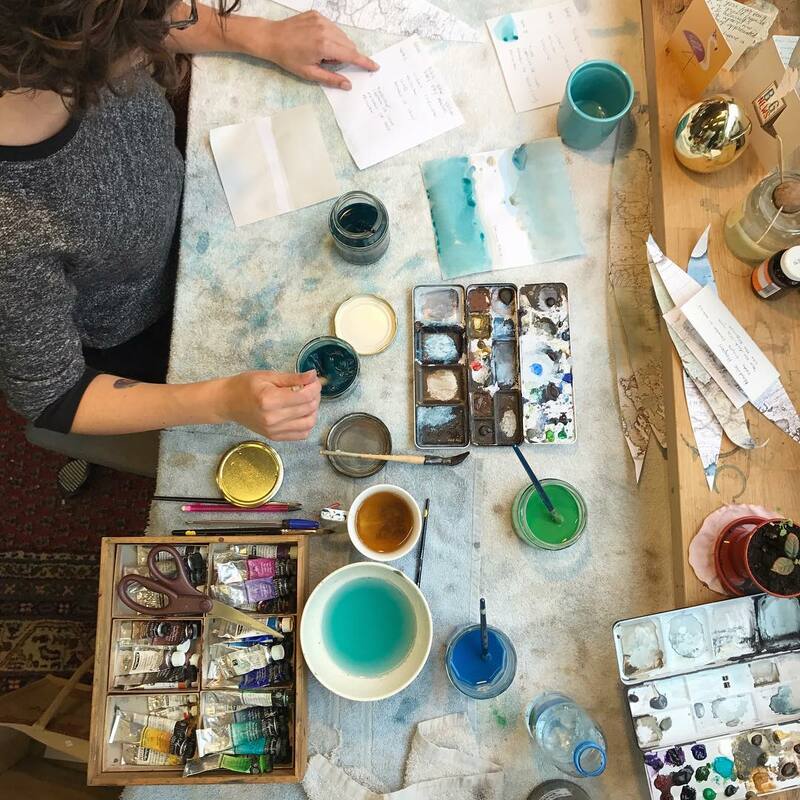 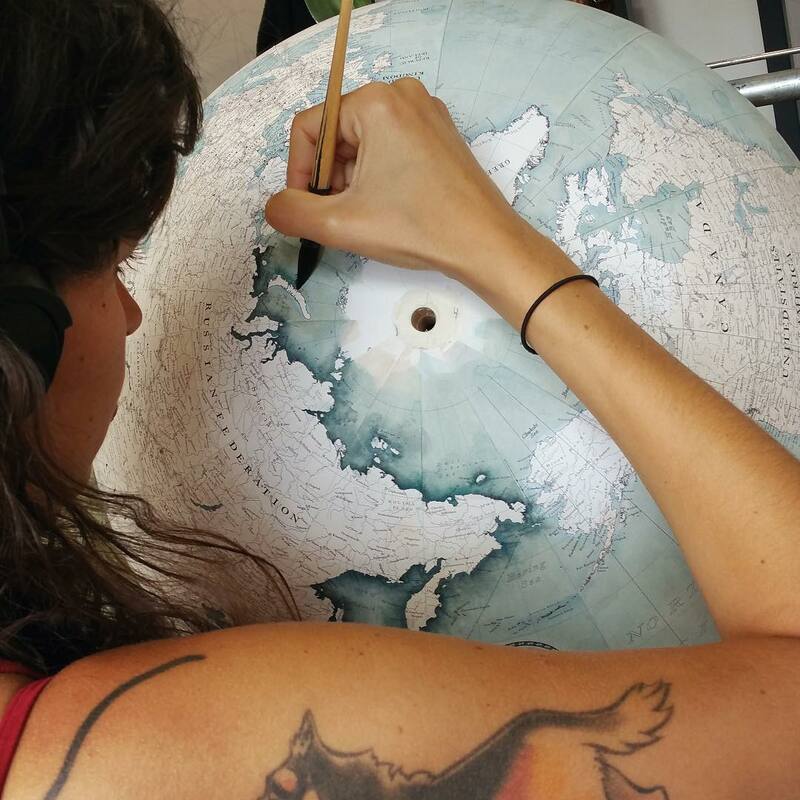 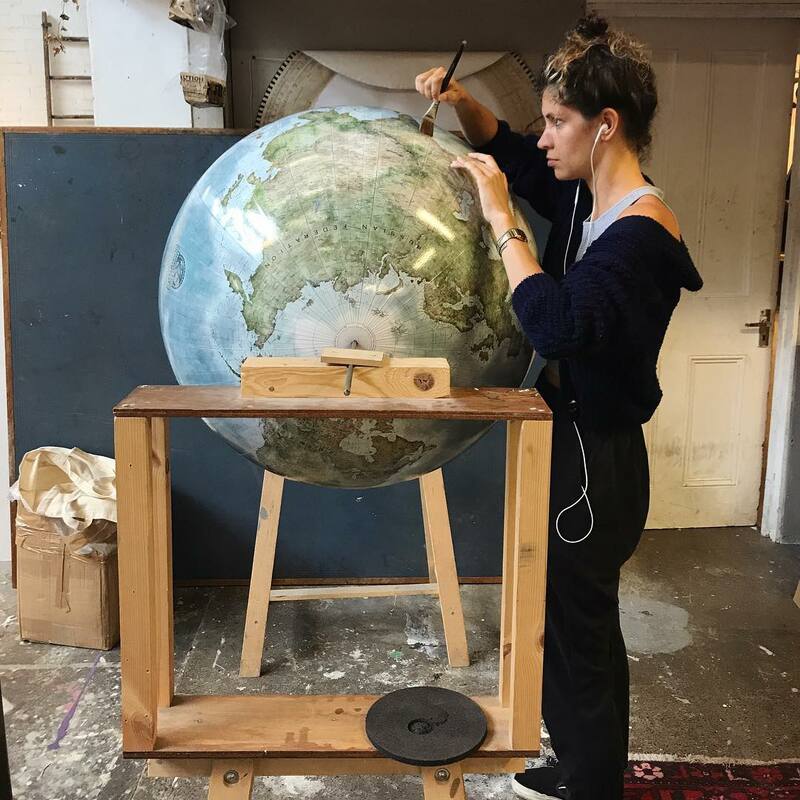 It is actually a beautiful process, which requires a lot of effort:) Bellerby & Co Globemakers are creators of high quality, beautiful handmade world globes. 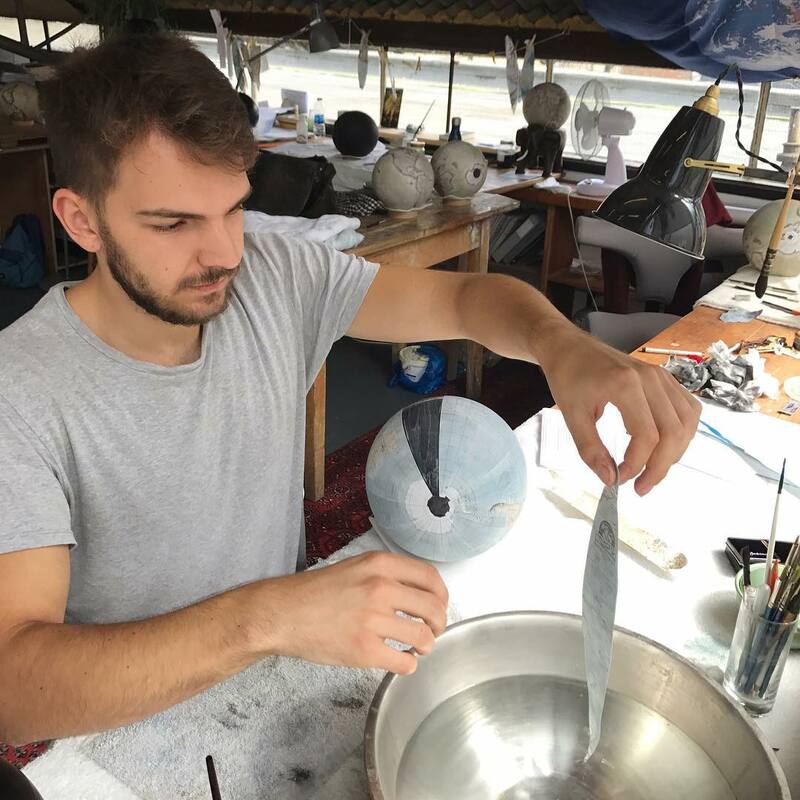 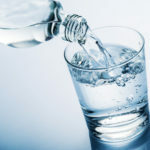 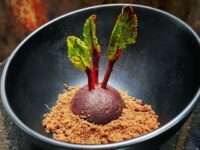 Have a look at their work!